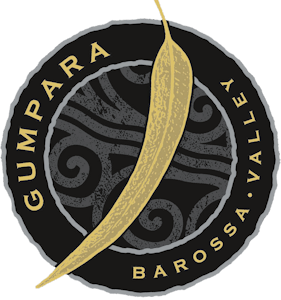 The Gumpara Vineyard situated in the Light Pass district of the Barossa Valley has been cared for by the Mader family for 7 generations. 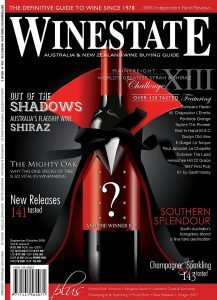 This is a limited release, single vineyard wine made from Semillon grapes planted in 1925. The grapes have been picked early to make a fresh, crisp dry white wine showing excellent varietal character. While drinking superbly as a young wine, it can be aged with confidence for a number of years if desired during which time it will develop complexity and a rich golden colour. 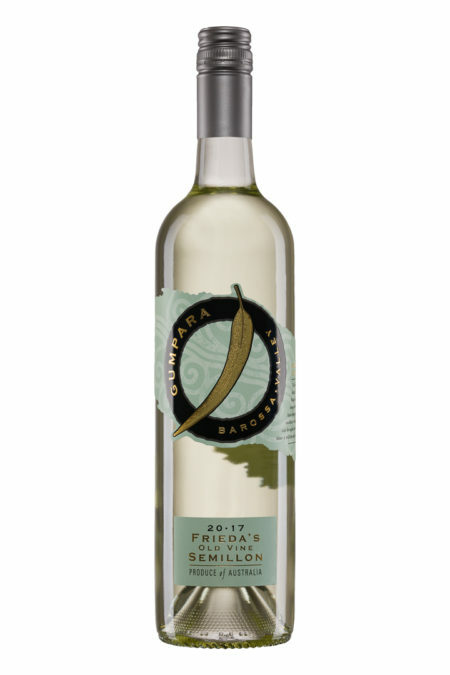 Fruit from our oldest dry grown vines, planted almost 90 years ago, provide the basis for this fine Barossa Semillon. These vines are the rare Madeira clone, renowned for developing a pink hue on the berry skin at ripening. This single vineyard is situated on the North Eastern slopes of the Barossa Valley, hand tended and is completely dry grown in a soil profile of sandy loam over rich red clay, pink marble and ironstone on limestone base. Crushed, destemmed and pressed with minimal skin contact. Fermentation temperature is controlled at 12° to 14° C. Free run and pressings are blended together prior to cold stabilisation. Finally CO2 is passed through the wine giving the palate a slight lift. Fruit from our oldest vines, planted over 90 years ago, provide the basis for this fine unwooded Barossa Semillon. 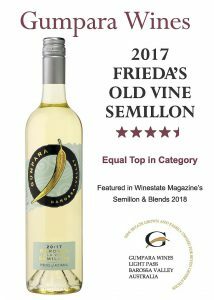 It displays an impressive range of primary fruit characters such as green bean, lemon/lime and tropical fruit balanced with natural acidity. 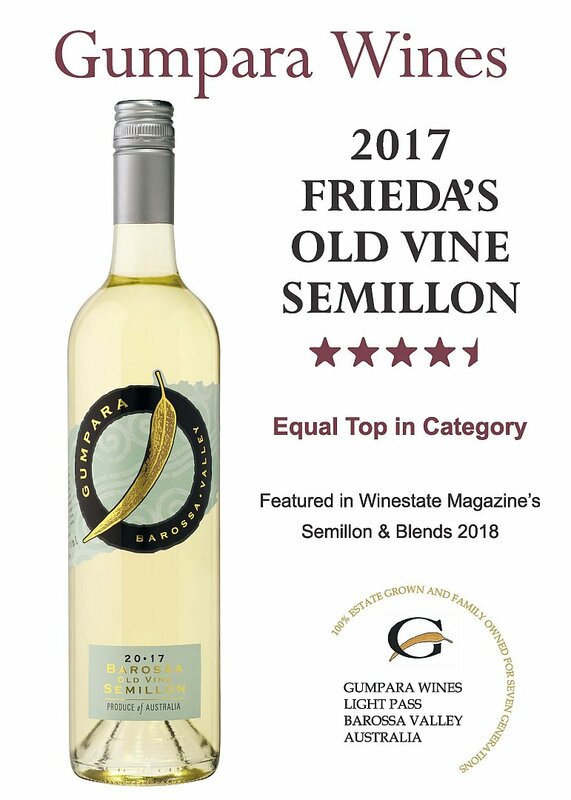 Enjoy as a young wine, or show patience to allow the development of wonderful and amazing aged characters Semillon is known to exhibit. Enjoy now but will benefit from careful cellaring up to 10 years.